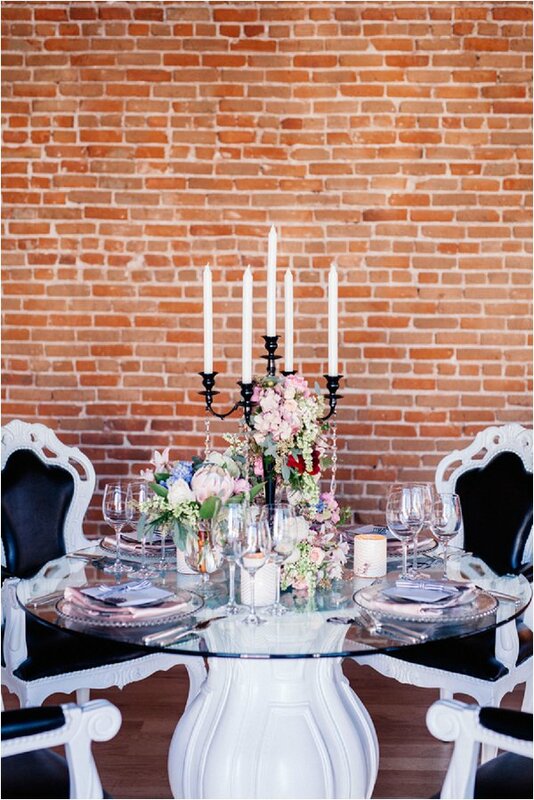 We are looking towards French-Inspired Luxe Wedding Styling today in a Parisian inspired shoot from Denver created by Pink Paisley Events and captured by Urban Safari. 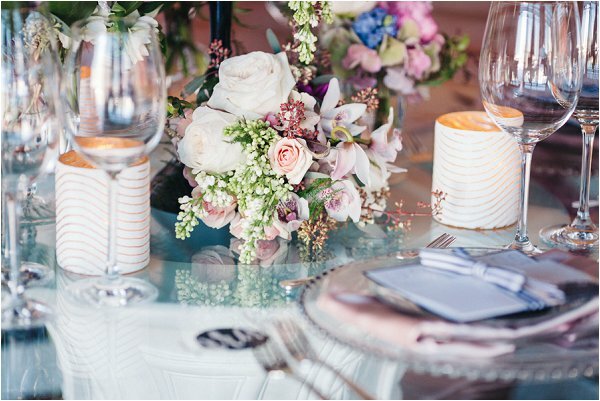 From the beautiful food to the stunning photography there are so many wonderful elements in this styled shoot, but I particularly love the use of lush blooms by The Perfect Petal to add colour and texture to the displays. 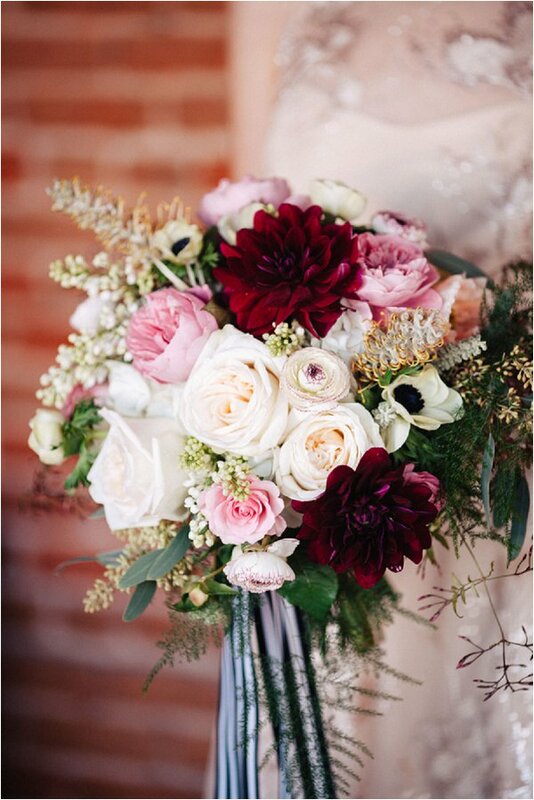 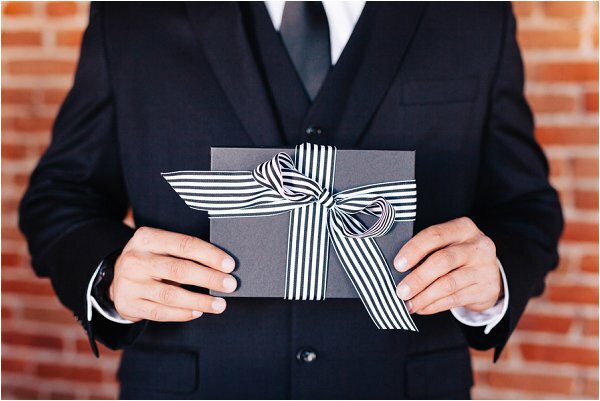 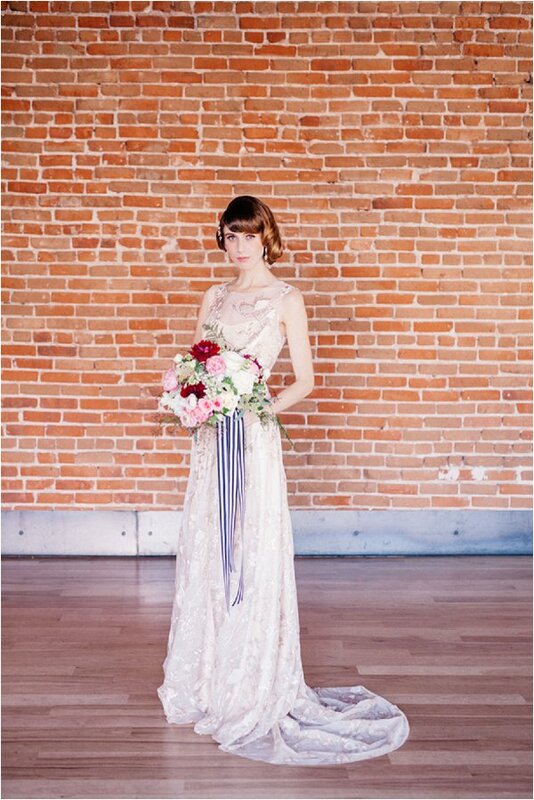 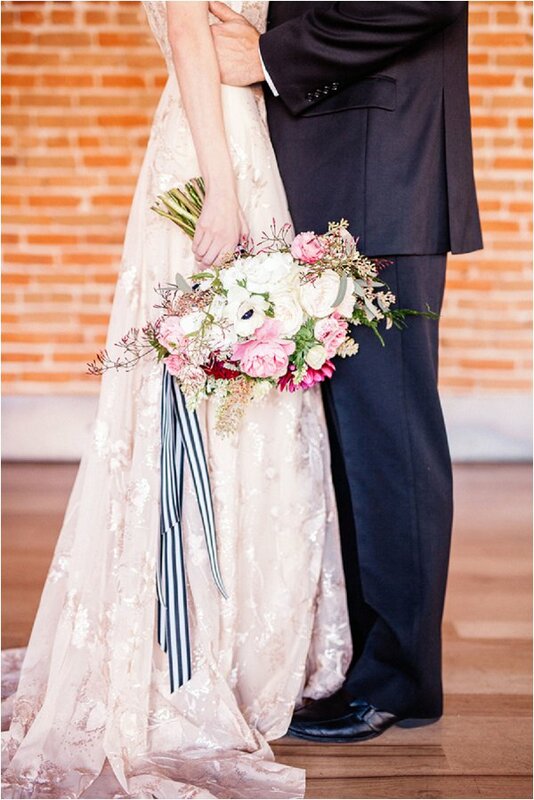 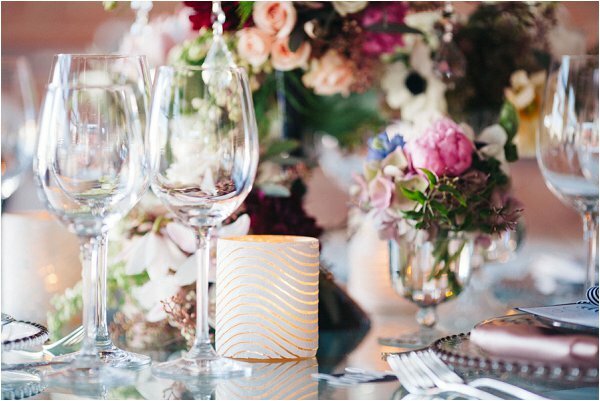 From the wedding planner Pink Paisley Events behind this shoot: “When it comes to styling and planning I always tend to think a little outside the box of what Denver is known for. 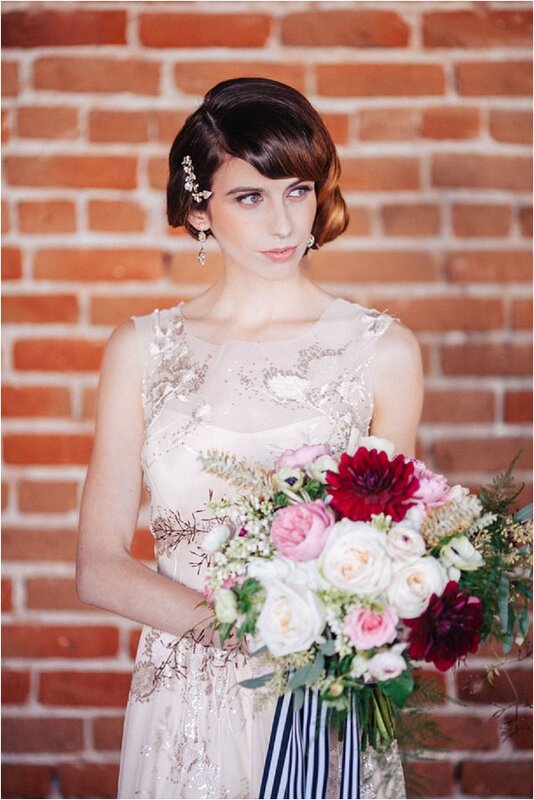 I am always inspired by beautiful fabrics and textures, rich colored flowers, and glamorous wedding gowns. 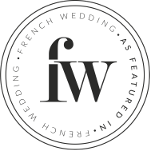 With the combination of all three I was able to plan and design a Parisian-inspired styled shoot with wonderful vendors here in Denver. 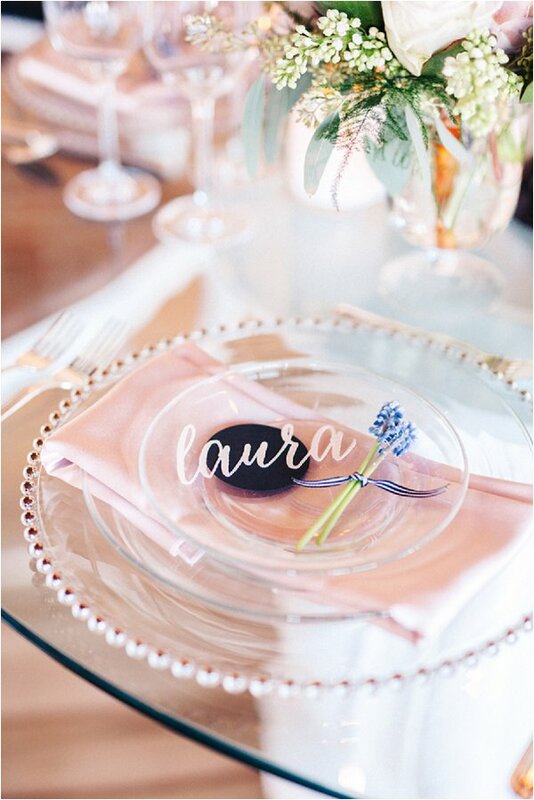 I spent a few weeks in France and as I traveled all over the country I found that lavender was a popular color and also graced the Mediterranean coast with its fresh scent. 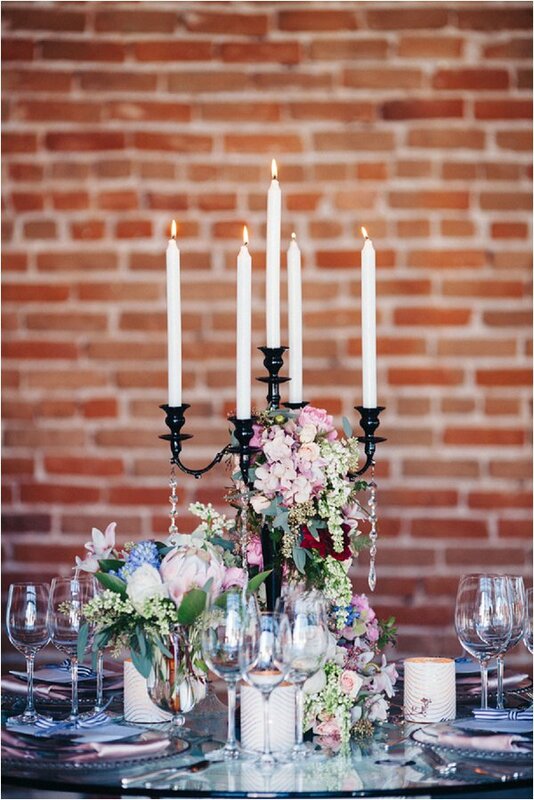 Exposed brick and beams were architecturally designed for all of the local bakeries and gelato shoppes, and those restaurants were on every corner. 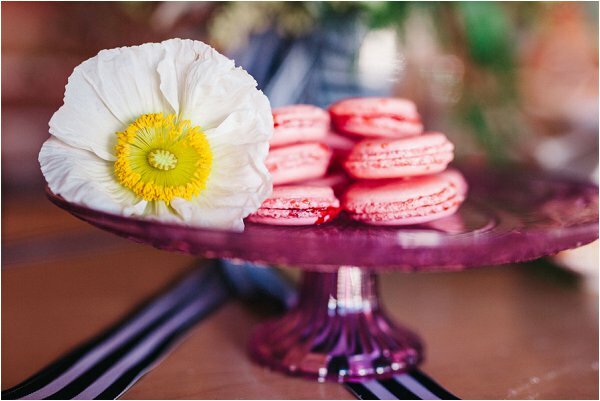 Photographer Urban Safari says: “In a past life, I taught high school French for five years at a high school in Denver. 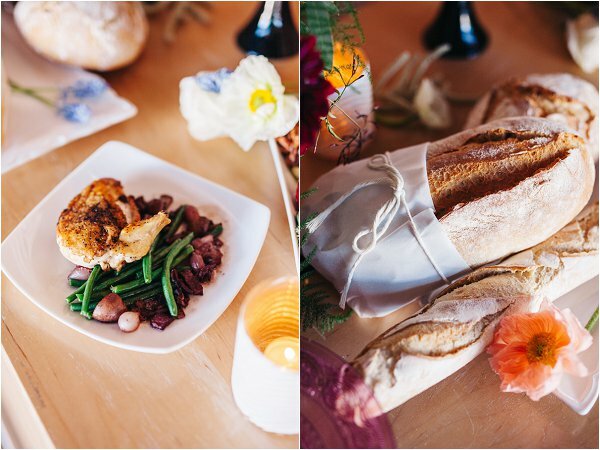 After I transitioned into wedding photography as my full-time gig, I greatly missed the culture of France and being able to teach my students about it. 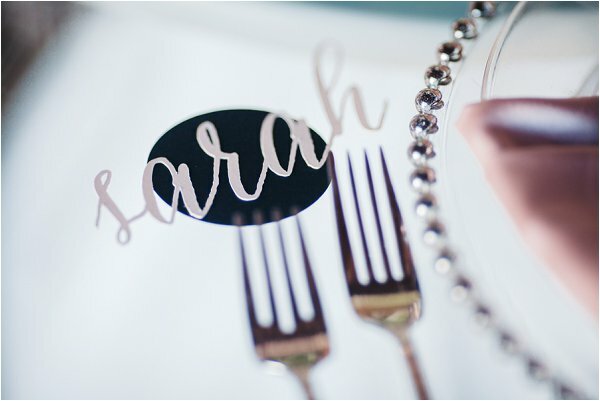 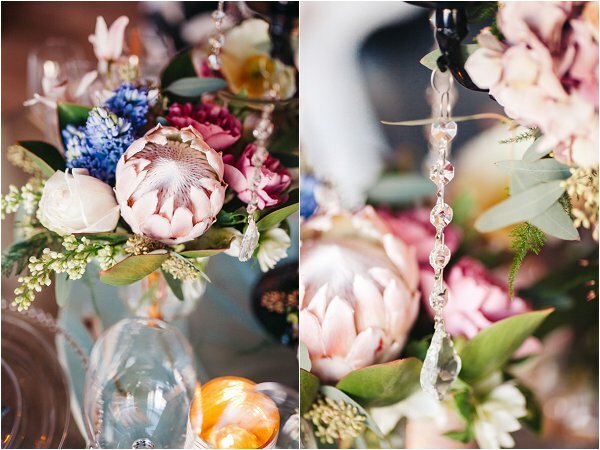 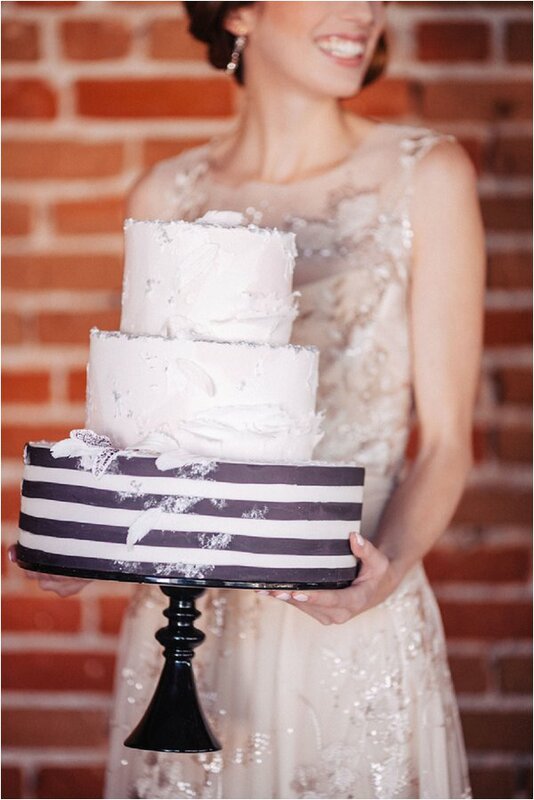 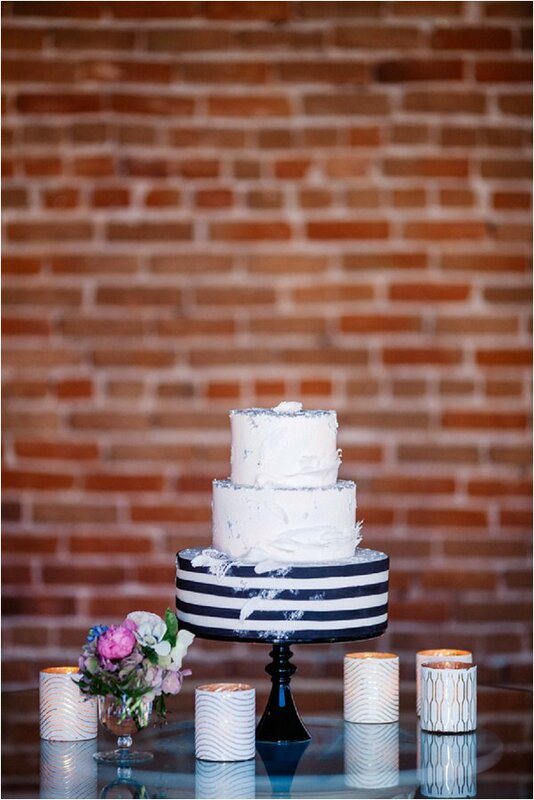 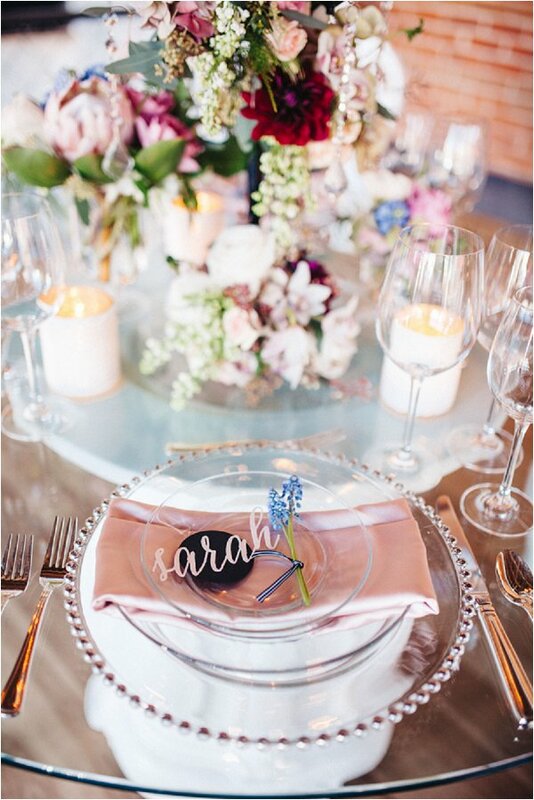 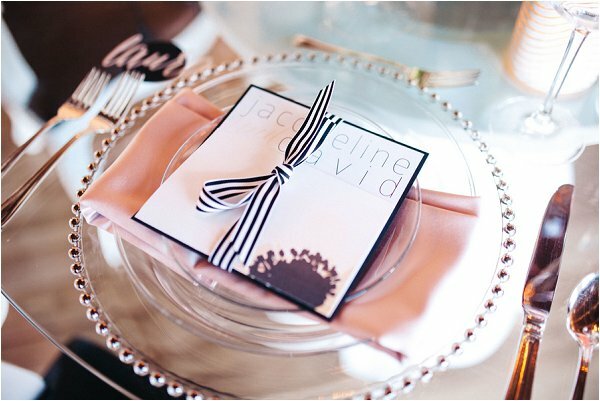 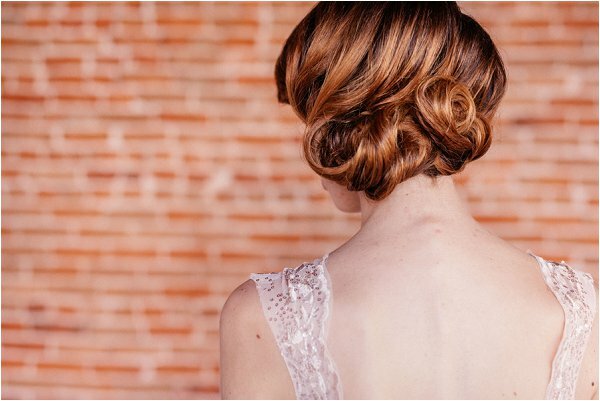 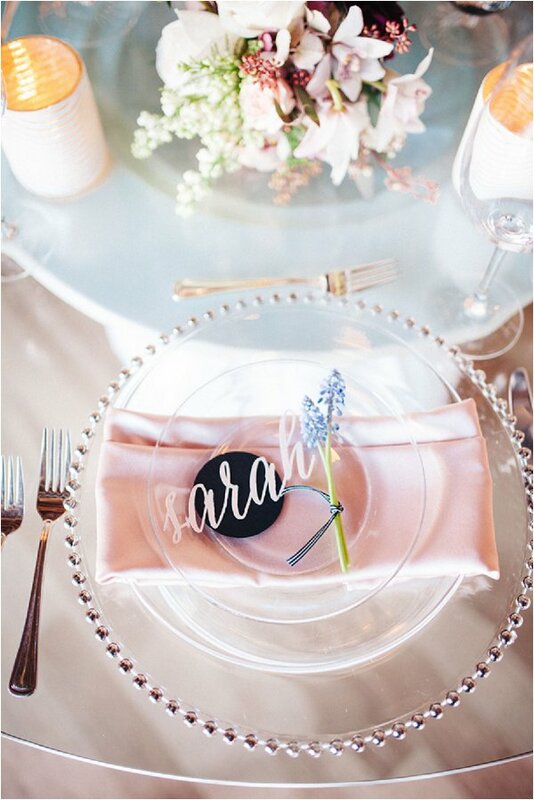 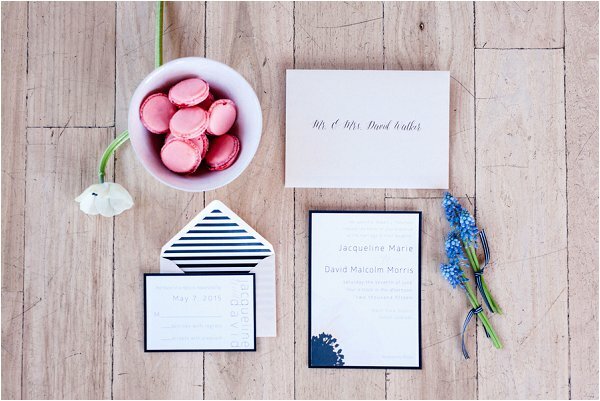 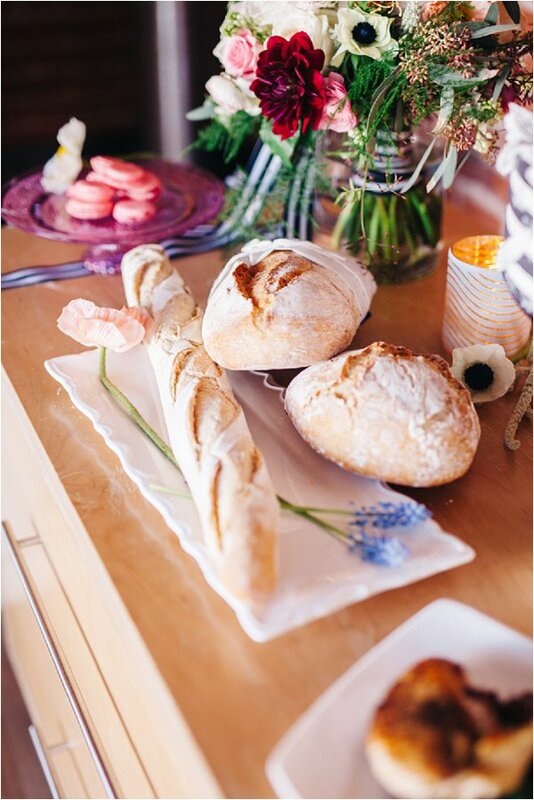 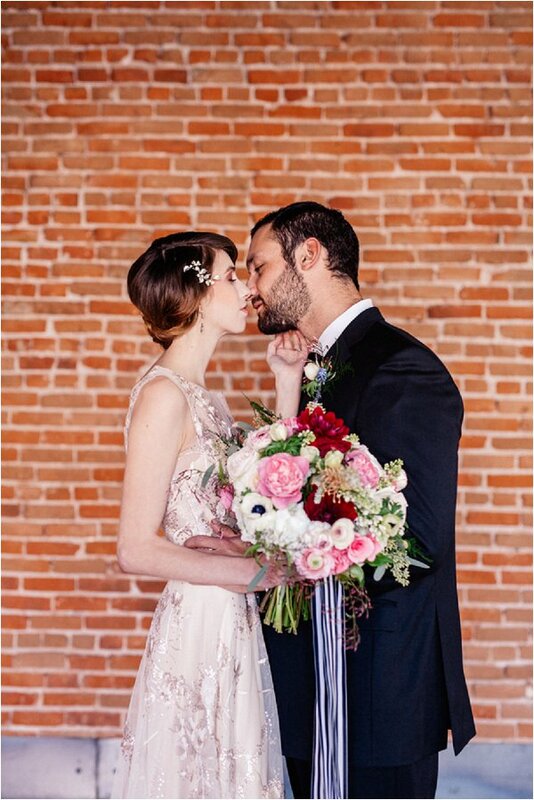 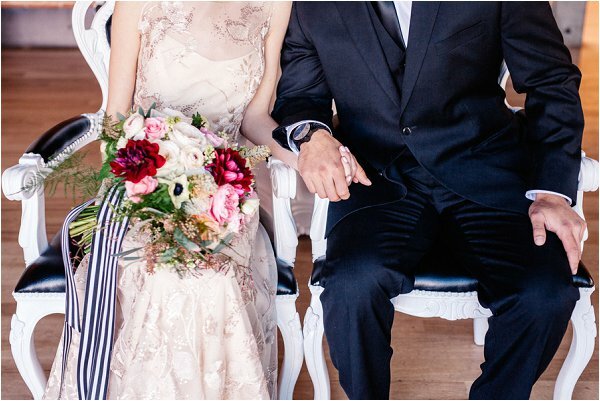 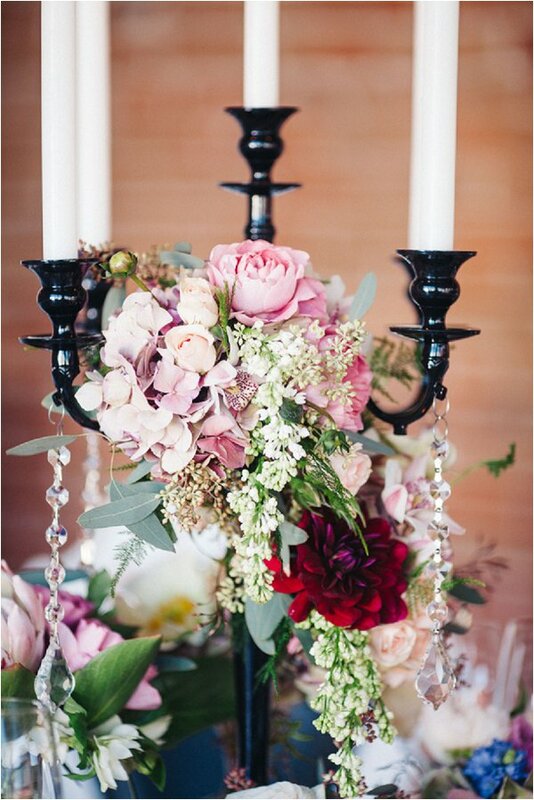 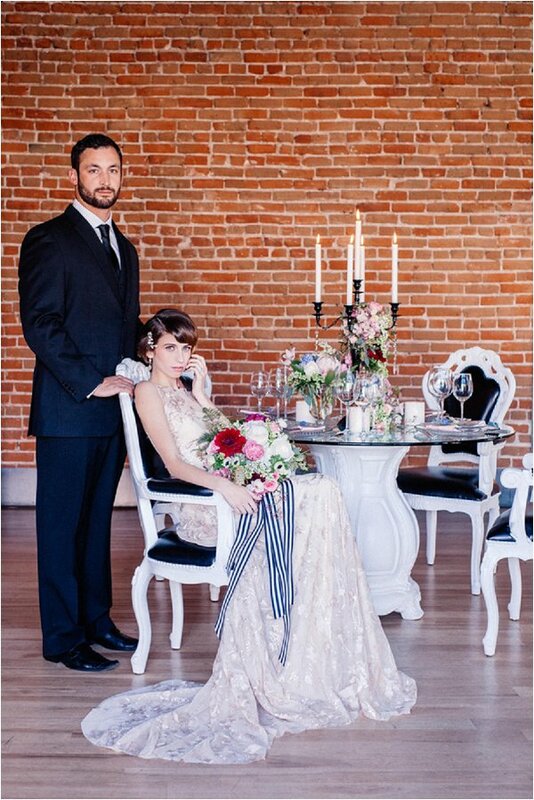 When Sarah of Pink Paisley Events contacted me about a French-inspired shoot, I knew this was my jam! 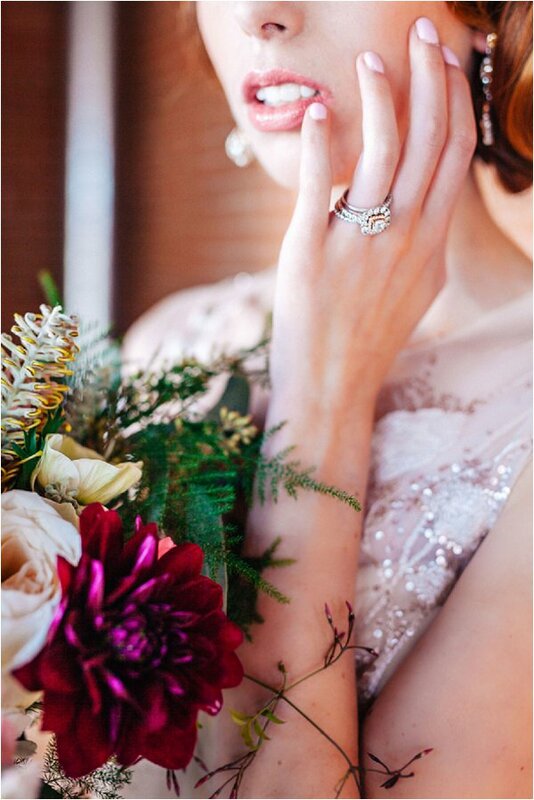 Thank you so much for a beautiful feature! Merci!